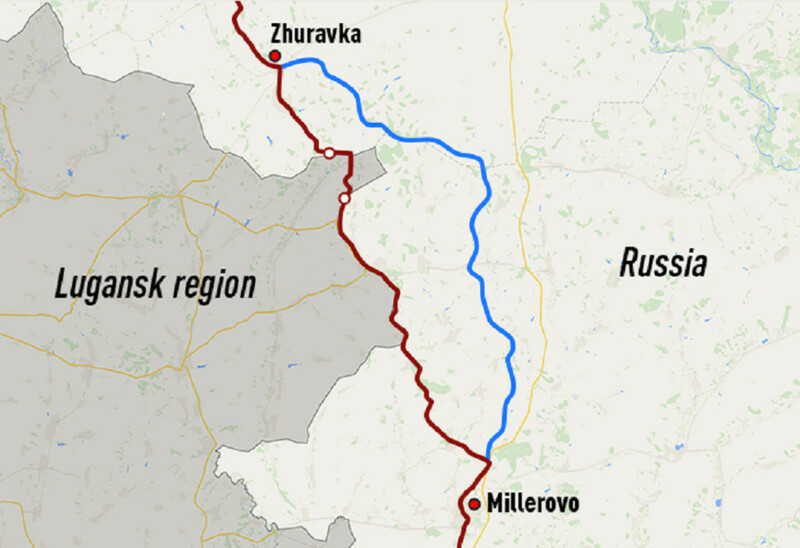 Prime Minister Dmitry Medvedev has authorized the building of a new railroad between the Voronezh and Rostov regions of Russia bypassing crisis-torn south east Ukraine. 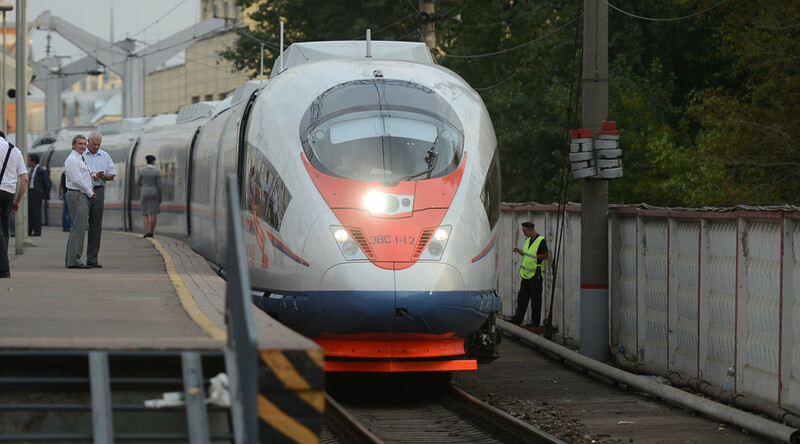 According to the prime minister, the new rail link will provide safe, stable and independent train travel in Southern Russia, not tied to the Ukrainian crisis. The project will also create jobs and boost infrastructure in the region, said Medvedev. The new 120 kilometers of double-track electrified railway will relieve the existing railway, of which a stretch of 26 kilometers passes through the war-torn Luhansk region in Ukraine. The idea of creating the bypass has been under consideration for several years. The decision was finalized in 2014 as relations with Kiev deteriorated. Building is already underway with 60 percent of the groundwork completed. The new railway is expected to be operational by 2018.